Although employers are legally required to create a safe and secure workplace for employees, accidents sometimes happen. Workers’ Compensation, also referred to as “Workmans’ Comp”, is a type of no-fault benefit system in place to help employees injured at work. It is a type of insurance that covers employers and employees when an employee is injured on the job or while performing job-related activities. This insurance coverage is meant to protect the company from being sued upon an employee being injured, and for the employee, it is meant to protect them by providing compensation for injuries or sickness. Do I need Workers’ Compensation? If you have employees that you direct and are in charge of, you’re most likely an employer, and they are most likely employees. If you do not direct when and how they work, they may be independent contractors. 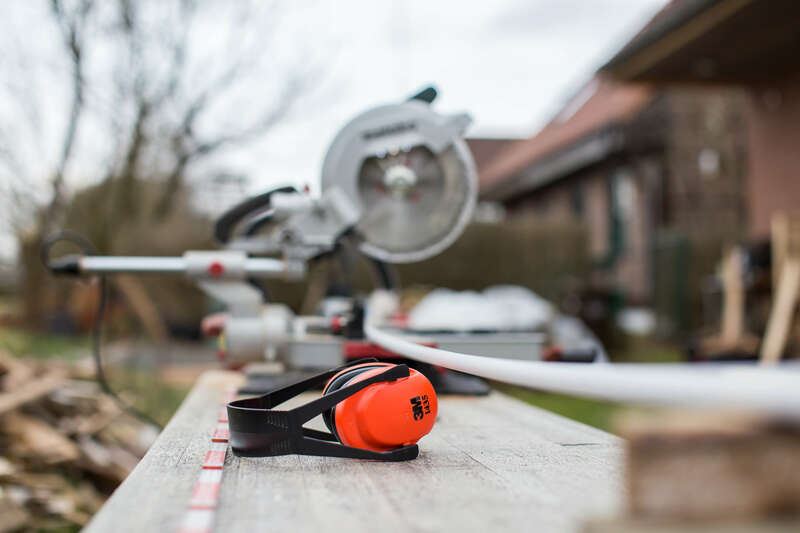 Be sure to determine this properly and consult the Workers’ Compensation Division of the State of Oregon should you need help in defining your employees. What happens if I don’t have Workers’ Compensation? There are some hefty fines and potentially even jail time for noncompliance, so it’s in your best interest as a business owner to ensure you’re properly covered. You could be fined thousands of dollars, sometimes incurring a fine for every day that you are not insured. If in doubt about whether or not you need Workers’ Compensation, give us a call. Benefits of workers’ compensation usually include medical care and payment of a certain percentage of wages. This is provided in exchange for the employee’s ability to sue the employer, except in cases of extreme negligence. Need assistance in finding the right coverage? Give us a call today and we can help you go over your options and decide what’s best for you and your business. Call us now to find the right plan for you!